Valhalla came to the West Hills campus to take on the Lady Wolfpack in a conference match. It was a tight battle with Valhalla winning the first 2 sets, 26 – 24 & 25 -19. The Wolfpack dug in and took the third set 25 – 20. This set up a crucial 4th set. The Wolfpack fought hard but came up short dropping the 4th set 22 – 25. This was a great match showcasing the team spirit and heart of the Wolfpack. The players were in it for every set and never gave up. The rematch on Oct 10th at Valhalla High School will be an exciting match to watch. 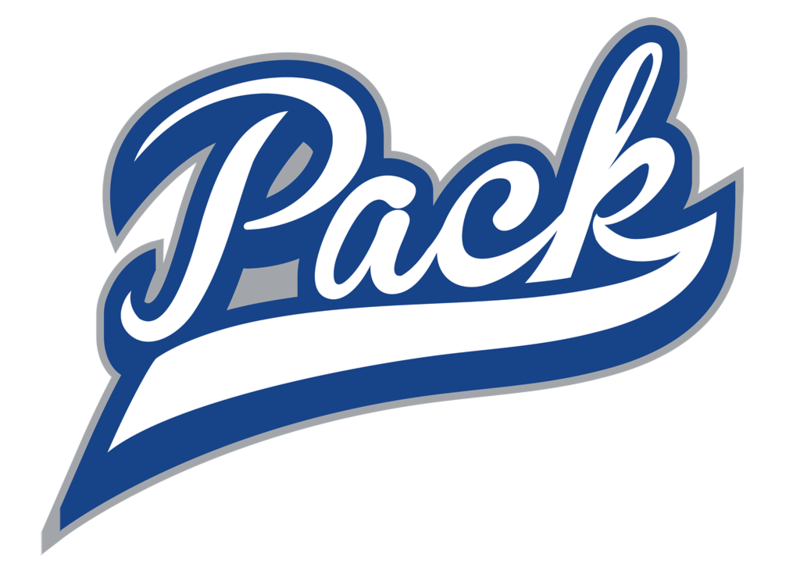 Helix High School comes to West Hills on September 26th for the Wolpack’s 4th conference game.